In 2016, Hines and German investment company Universal-Investment acquired Marché Saint Germain, a three-story mixed-use asset, for an institutional real estate fund administered and managed on behalf of Bayerische Versorgungskammer (BVK). 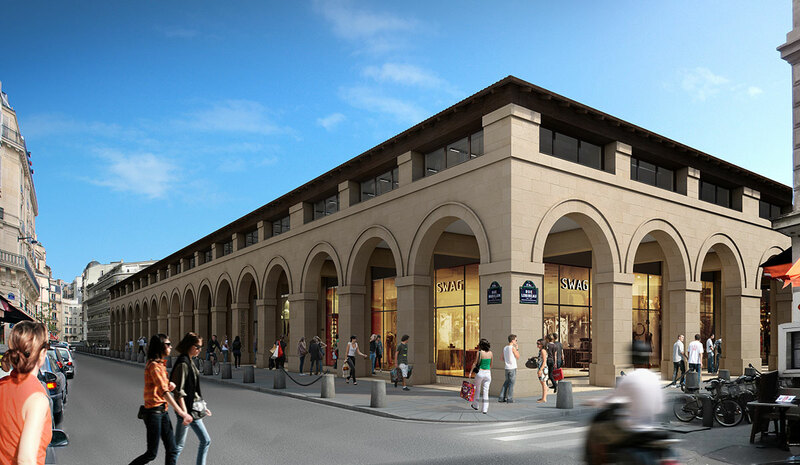 Marché Saint-Germain, which was built in 1995 to resemble the historic market halls previously on the site, is located in the heart of Saint-Germain-des-Prés. It sits on a rectangular site of 6,908 square meters and is part of a mixed-use building of 6,572 square meters, which includes eight public areas owned by the City of Paris and three private areas. The asset was renovated in 2016 and is 100 percent leased to six tenants.